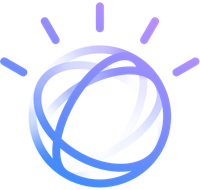 With Watson OpenScale, be confident the decisions your AI is making are fair and understood. Watson OpenScale helps solve AI's black box problem by providing insights into AI health, recommending next steps to improve outcomes, and orchestrating tasks to remediate issues around performance, accuracy, and fairness. Processing an auto insurance claim is expensive and time consuming. While AI can help automate this process, there is a risk that AI outcomes won't be explainable or transparent for the business. Watch the demo to learn how Watson OpenScale helps an insurer understand and explain how AI arrived at a claim recommendation.